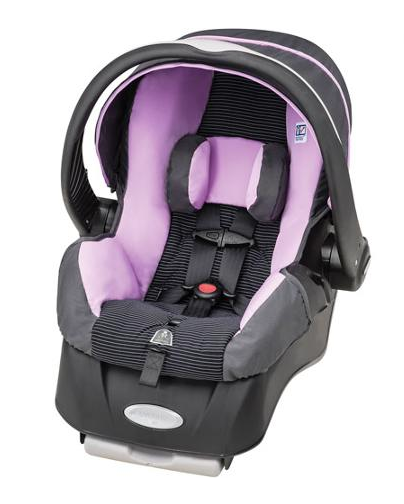 Infant Car Seat/Carrier you should immediately stop using the product as a carrier for your baby, because the handle could unexpectedly release, “causing the seat to rotate forward. When this happens, an infant inside the carrier can fall to the ground and suffer serious injuries.” Evenflo has received 679 reports of the handle on the car seat/carriers unexpectedly releasing, resulting in 160 injuries to children—including a skull fracture, and two concussions. Consumer Reports will consult with outside experts when developing product testing protocols, rendering the staunchly independent organization slightly less so.